SPECIAL DEAL - Usually 15. 95, today just 5. 95 - Save £10!! 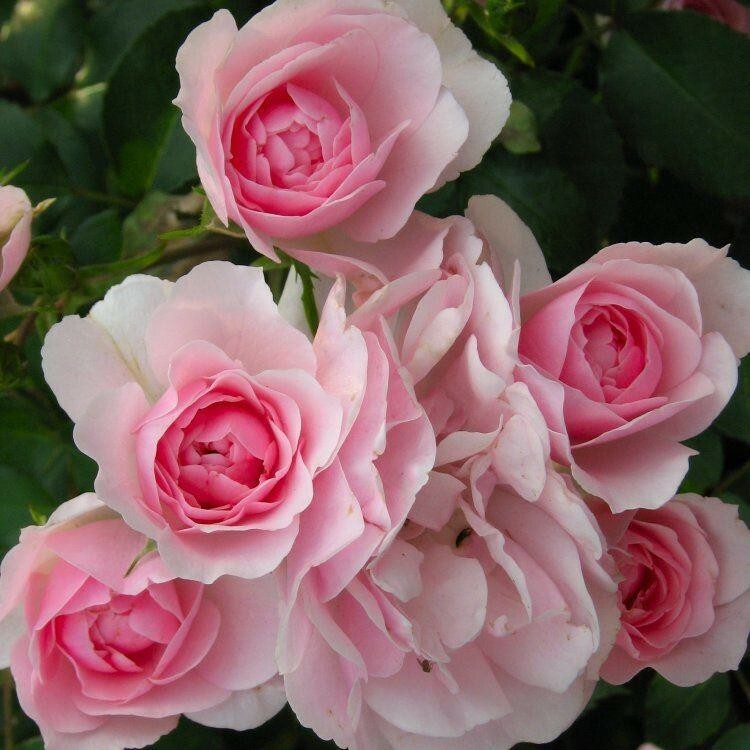 Bonica is a popular variety of shrub rose and it's easy to see why. 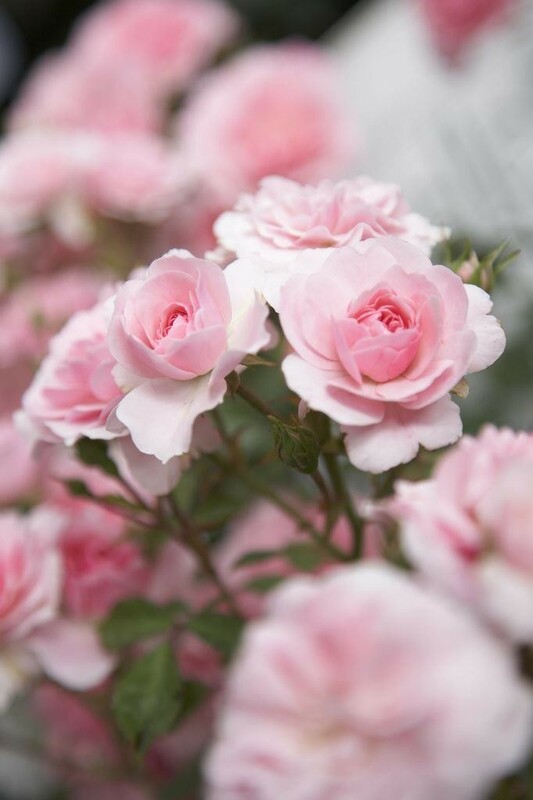 It's very highly floriferous, producing a huge amount of delicately scented medium-sized pale pink flowers from early summer right through to the first frosts in autumn. 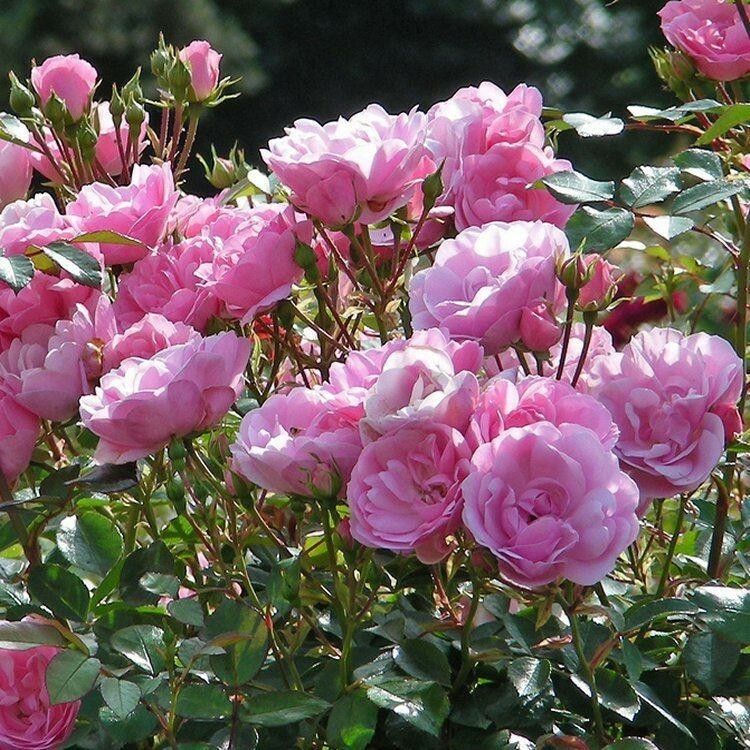 Bonica will quickly spread to fill an area with gorgeous flowers all summer long. Supplied in approx 4-5 litre containers.